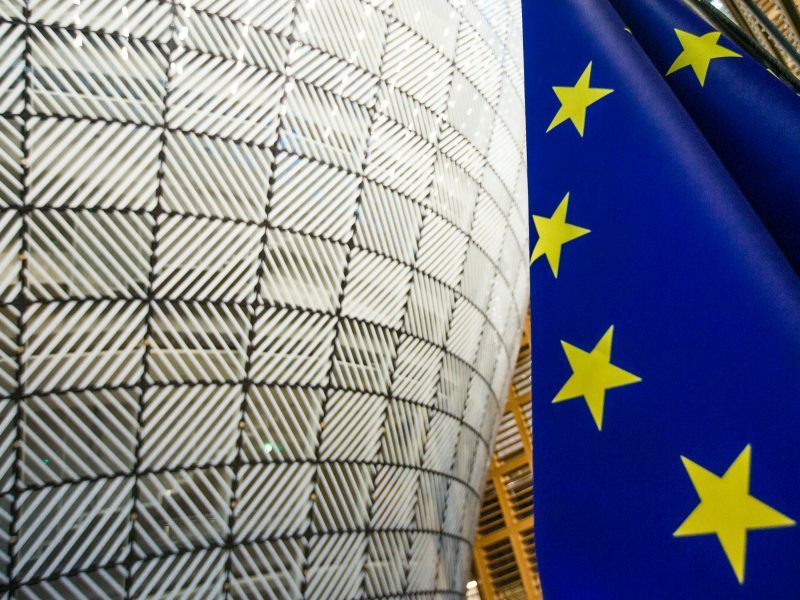 The legislation has faced a number of setbacks, most recently in the Council, where France and Germany could not agree on whether to include SMEs under the scope of the plans. However, over the weekend, the two countries made a number of concessions that could bring the legislation closer to its agreement in the Council. 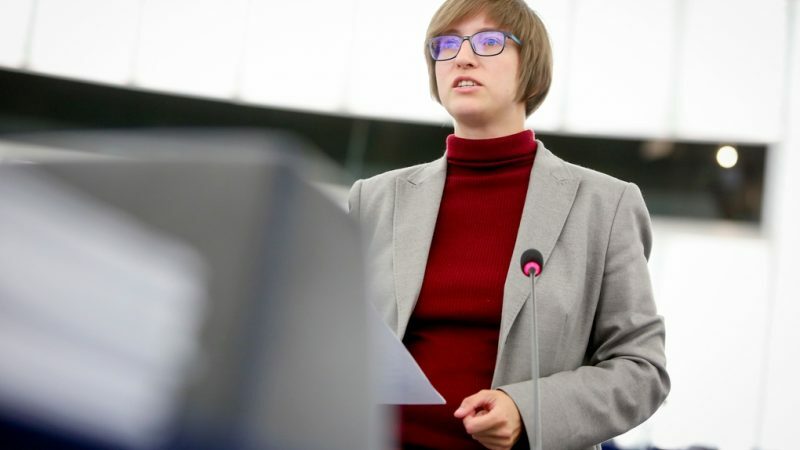 Julia Reda is an MEP in the European Parliament for the Green Party. She spoke to EURACTIV Slovakia’s Lucia Yar. Immediately after the new Franco-German compromise on copyright directive was leaked, you stormed the internet, calling the new proposal of the Presidency “worse than before”. Why do you consider the proposal bad? Under the old Council position, to which Germany voted against, small platforms were not excluded but it was said that there must be a case-by-case assessment. And in some cases, the use of upload filters may not be proportionate. Now, it is actually worse, because it says all platforms regardless of how large they are they have to do their best to get a licence from the right holder. But a platform won’t be able to get a licence for the content that users might upload in the future, how are they supposed to know what they need to get a licence for? The exception for SMEs, crucial for many, keeps on dividing countries as well. 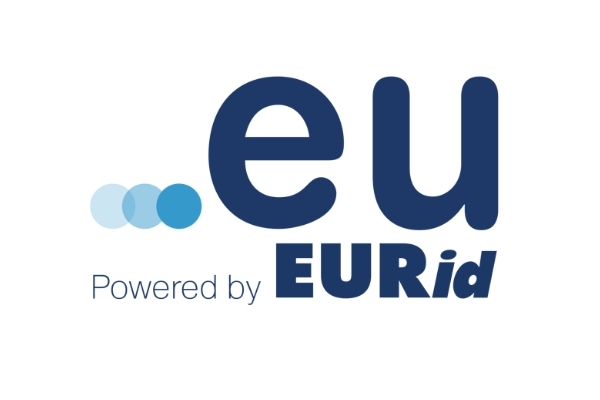 The new proposal requires that upload filters must be installed by everyone except those services which fit all three criteria: being available to the public for less than 3 years, having an annual turnover below €10 million and fewer than 5 million unique monthly visitors. The filtering exception covers nobody. We just had a conference on content moderation, and I asked all the speakers if they know any platforms that fall under these criteria and they couldn’t find any. Even national platforms that are relatively popular like Seznam in Czech Republic or Wykop in Poland don’t fulfil these criteria either because they are too popular or because they are too old. European news media associations wrote to French President Emmanuel Macron and Germany’s Chancellor Angela Merkel on Thursday (31 January) to push for action on online copyright reform. These criteria are new. Why were they chosen at this stage of negotiations? France has completely won the discussion between the two, but Germans have to put something into the proposal to pretend that there was a compromise. Germany must know that nobody falls under these exceptions. They completely gave in. What do you expect to happen on Friday? I hope that Germany will change its mind and realize that they got a very bad deal. But they are probably under a lot of pressure from different rights holder groups. On the other hand, there are some very large media companies that are saying that Article 13 is not helpful. There was an open letter from the film industry, and I have also seen a position paper from the largest European media company, German Bertelsmann group, saying that they are against the directive. Would the European Parliament be satisfied with such modifications? The European Parliament has already voted once against Article 13 and once in favour. The main difference was that in July, there was no exception for small businesses, and it was rejected. In September, there was the real exception for small businesses, so nothing about the number of years or obligation to get the licence – it was a complete exception for small businesses. 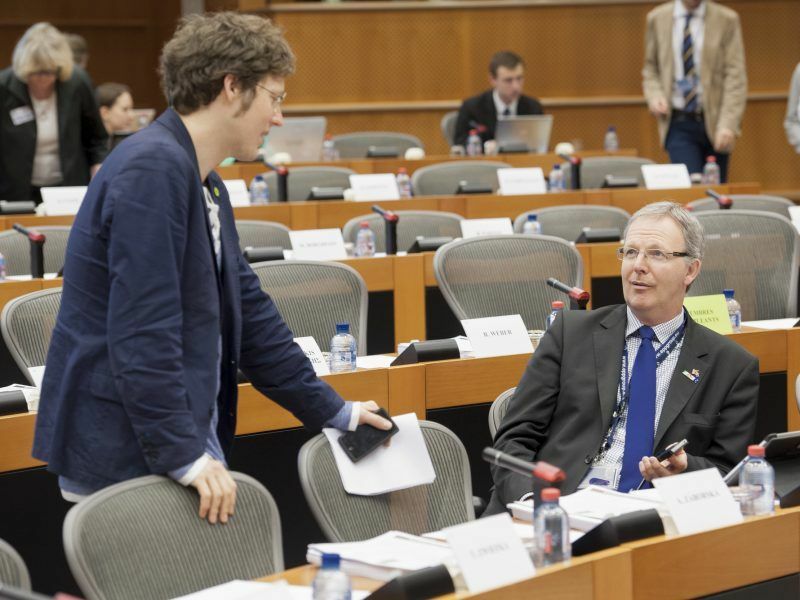 During the trilogue negotiations, Axel Voss [The rapporteur on the copyright directive] needs to defend Parliament´s position, which is that SMEs should be excluded completely. If he takes this French-German deal, there might not be a majority in Parliament, especially because it is just before the European Elections and Article 13 is very unpopular. Voss needs to be extremely careful because if he breaks the promises that he has made towards the Parliament, the entire thing might be rejected. 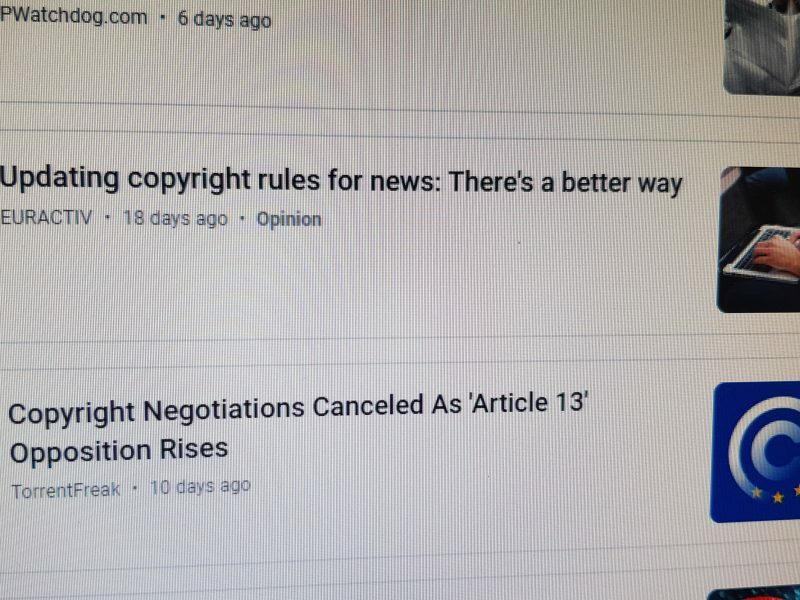 Voss said recently to journalists that it would be “unacceptable” to keep the legislation for the next Parliament and that there “cannot be a copyright reform without Article 13”. Why – in such a heated atmosphere, is there such an intense push to pass it? I think he is wrong, I think Voss shown that he is completely unwilling to compromise in the past. There were lots of offers for a different approach to Article 13 from academics, from colleagues, from other groups, also within his own group. There were a lot of critics and he has always tried to take the most extreme approach possible. He has also said that he will not accept the deal that rights holders don’t agree with. He was basically giving a veto power to a lobby group, which is also a mistake. I don’t think that it is impossible to find a majority for copyright in the next Parliament and it is just that maybe he would have to compromise more, which he does not want to do. The last copyright directive was proposed in 1997 and adopted in 2001 and there were European elections in between (1999, ed.) so it is not like it hasn’t been done before. The European Parliament seems to be very divided on the issue, what do you think is the reason for this? The difficulty is that no MEP can understand all the things that fall under this directive. Normally, there is a good division of tasks and every political group is ideologically in agreement with each other. Then they have an expert who explains it to everybody else in the group and they trust each other. But on copyright this does not work because it is not an ideological topic, there are differences in most of the political groups and suddenly every singe member has to make up his or her own mind. It is very difficult because you don’t just have to understand the internet, you also have to understand copyright law. Copyright is about lot more than music and videos. We are always talking about the usage of technical measures to remove this content, but a copyright of content can also apply onto a sculpture, for example. You have been actively encouraging voters to talk to MEPs, to send representatives emails, asking for their opinions and urging to oppose Article 13 of the proposal for the new Copyright Directive. Do you continue with those activities even now, when we are the very last stage of negotiations? It is outrageous that Germany and France should decide on what the Council does. Even though they are large, it is always kind of assumed that if Germany and France agree than it is a done deal. But in reality, there is also an alternative: more small countries. There are a lot of small countries that have an active tech sector. If people come from a small country that so far voted in favour, ask the government, why do they support such a deal? The other thing is to ask all of the MEPs to vote against it if there is a final agreement on Friday and tell them that this is a decisive topic before the elections. A lot of MEPs are running again and I think that it would make a difference. Could the petition opposing the Article 13, the second largest in internet history, signed by over 4.3 million people, make any difference? The German Justice Minister announced that she would receive the petition but it hasn’t happened yet. My fear is that Germany would vote in favour for it in Council and then she would take the petition once it is too late. But German Justice Minister, Katarina Barley, is at a crucial position to change the German governmental position, because she is the responsible minister and she is also a lead candidate for the European Parliament elections. Julia Reda is not a Green MEP. She is one of the vice-presidents of the Greens/EFA group, which she chose to associate with but was voted in for the German Pirate Party.